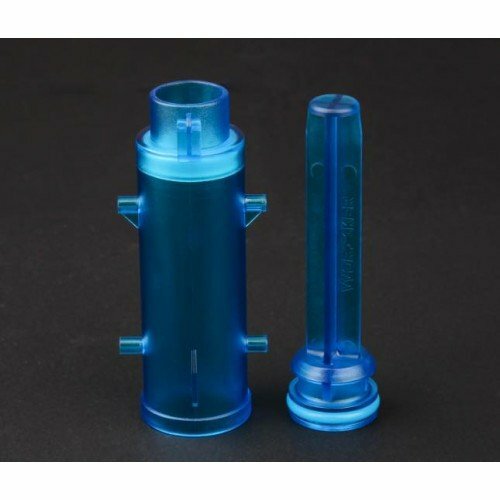 If you decide to run full length dart or pairing with the blue stefan kit for lower FPS. Or even replace your broken stock plunger tube or rod. WTF, it's so bloody cheap.